In recent interviews J.J. Abrams lightly touches on the latest installment in the Cloverfield franchise and spills a few beans on what’s to follow. 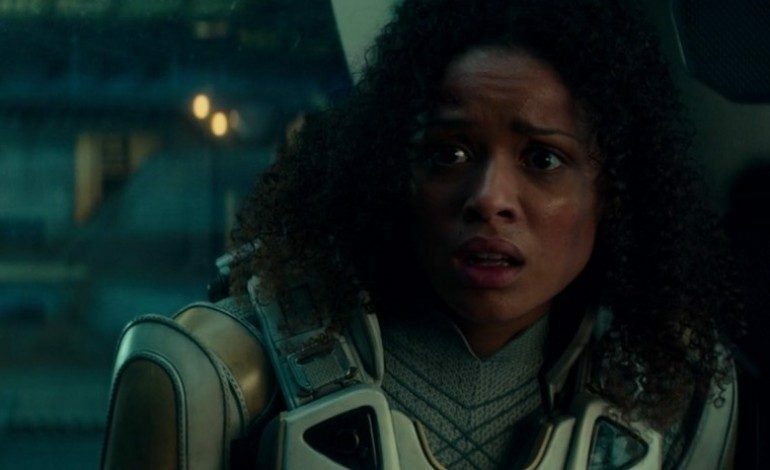 Abrams confirms that Cloverfield Paradox was written as a stand-alone film. However, he shared that it began filming while he himself was unsure of how, or whether or not the films would be directly related. This certainly falls into line with his other loosely constructed sci-fi “mystery” projects. The ones that seem to indiscriminately litter extraneous sensational incidents throughout, and in doing so, replace a concern for story with a hope to merely elicit the same sensation an infant experiences when one jangles a shiny set of keys in its face. Nevertheless, this doesn’t stop fanboys from attempting to connect the non-existent dots. This analogy only serves to point out that the rides (or films) simply share a theme. Disneyland’s rides are Disney themed, Universal’s are Universal themed, and Cloverfield’s films are just sci-fi themed. This makes one question the need to assert a commonality between the Cloverfield films when in reality there is none outside of genre and a production company. As for Cloverfield 4, or alternately, Overlord, Abrams shares a bit of the films plot. It takes place during WWII and follows a squad of American paratroopers who land behind enemy lines in order to assist with the execution of D-Day. However, the soldiers come to discover that the Nazis have unspecified supernatural forces at their disposal. Not a very promising plot, but who knows, maybe they’ll surprise us.